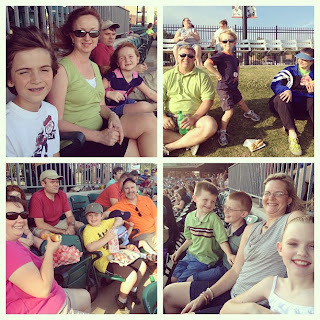 Sunday St. James Kidz headed to the ballpark to see the Arkansas Travelers. Here are a few scenes from the event. 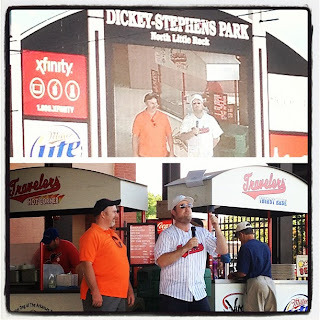 Mark even made it on the "big screen"with an impromptu interview. Just another fun event with St. James Kidz!